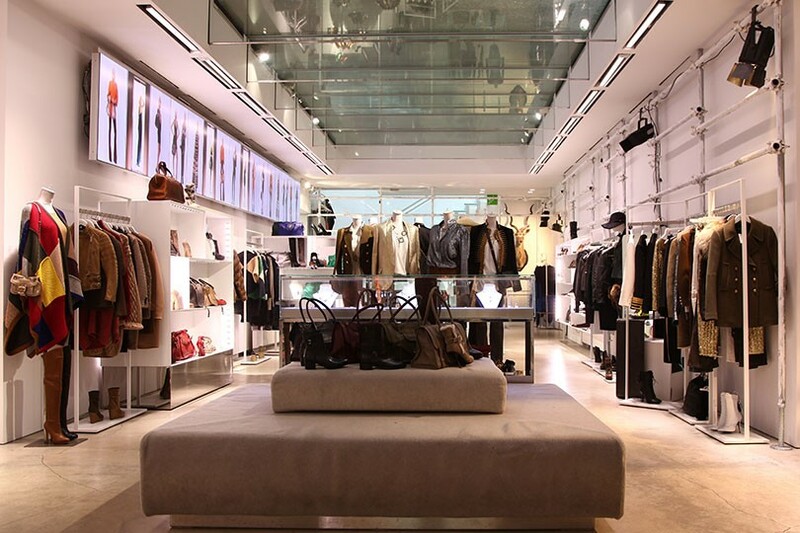 Luisa Via Roma is one of the most popular Italian fashion boutiques. 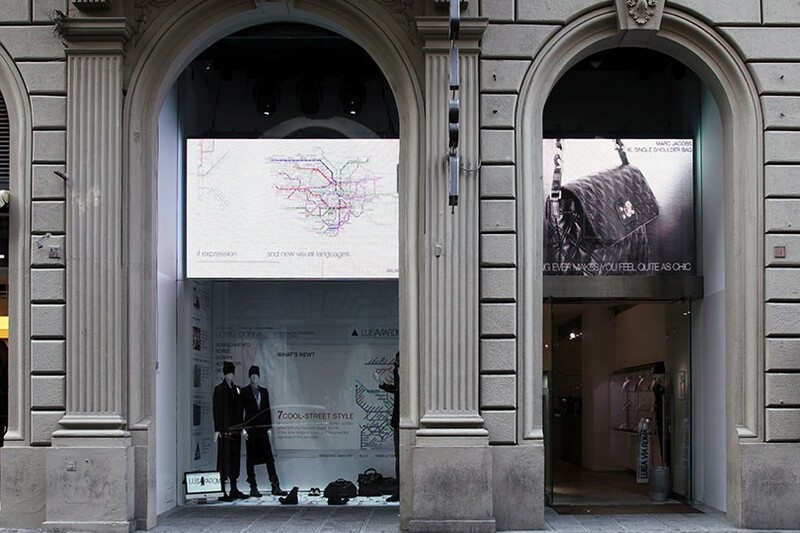 It is located in the centre of Florence, close to the Duomo. 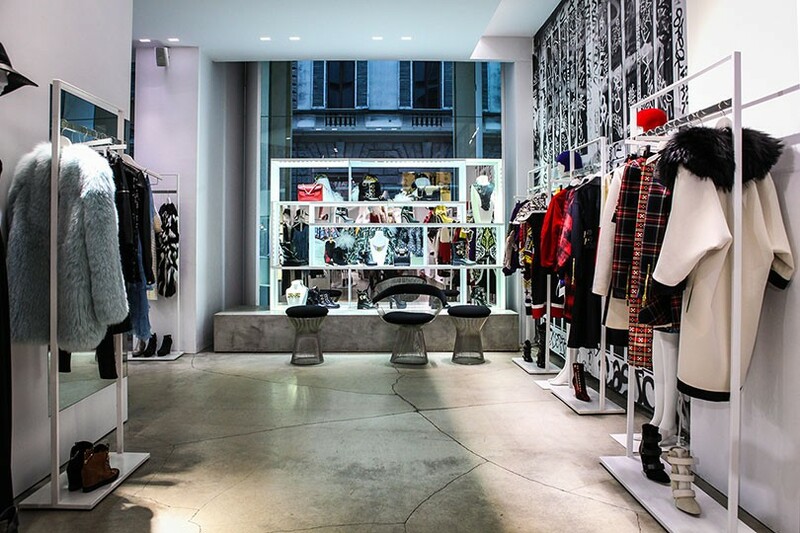 It is considered an avant-garde concept store thanks to its modern space dedicated to collections of famous designers and emerging fashion talents. 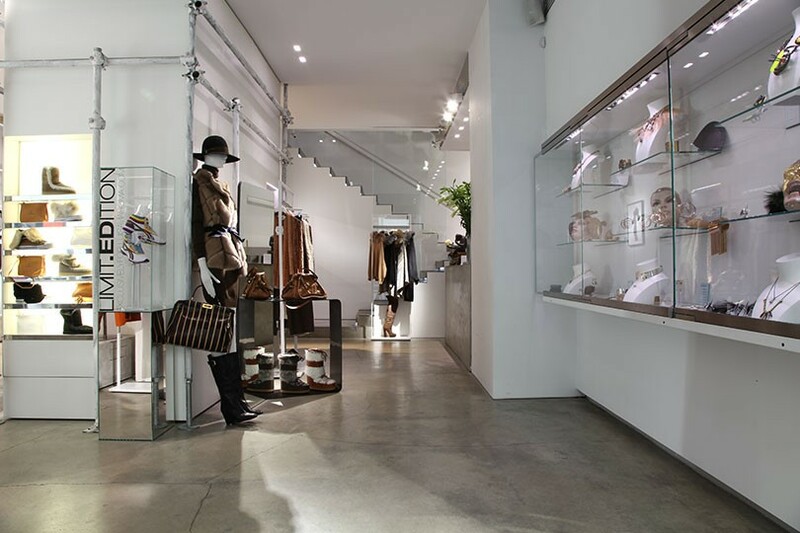 Andrea Panconesi, owner of Luisa, was able to carry all his experience on the web; he anticipated other retailers, becoming an e-commerce leader. 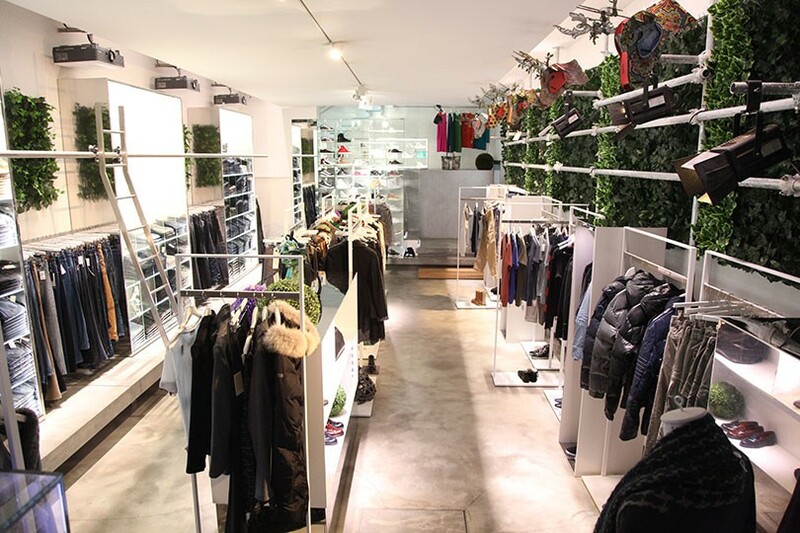 Luisa Via Roma is the leader among the several multi brand boutiques, being a must for the Italian and foreign customers.